The journey of an unworthy son. Yong doesn’t want to leave Guangdong to travel to the goldfields of Ballarat. But as the firstborn son, he has no choice. 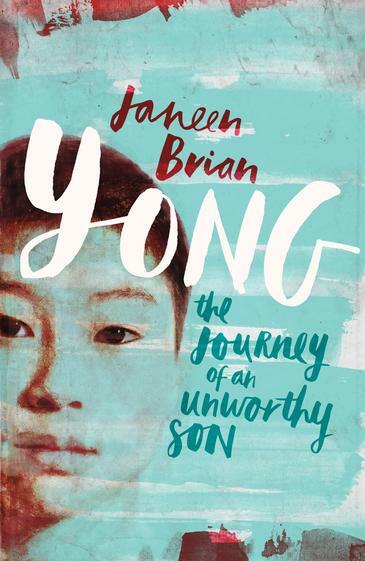 On the long and treacherous journey, Yong strives to be an honourable son, while he and his father face many hardships and dangers. But in his heart he knows the shameful truth – that his honour is a lie. Can a journey change lives? Has Yong the courage to face what lies ahead? While set in the 1850s, the story has strong parallels with recent world events and the plight of refugees and asylum seekers. Meticulously researched, Janeen Brian has vividly and realistically brought to life 1850s’ Chinese and Australian culture, and themes of prejudice, racism, exploitation, desperation and coping with change are explored.